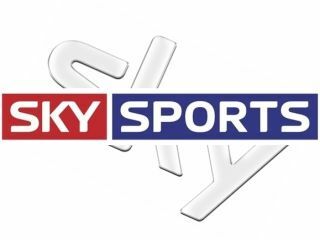 Sky has come to an interim agreement with Ofcom over Sky Sports, with Top Up Tv, Virgin Media and BT Vision all set to offer the channels. The difference between what Sky wants to charge for its premium sports channels and what Ofcom wants to set will be paid into escrow until the arguments and legal battles have ended. Sky is still appealing Ofcom's decision that it, and not the broadcaster, should set the wholesale rates for the channels. "We are pleased to have been able to put forward an agreement which provides substantial protection against the short-term impacts of Ofcom's decision," a Sky spokesperson said. "We remain fully focused on our substantive appeal, which will be filed with the CAT in due course." The news will be especially welcomed by Top Up TV and BT Vision customers who have not had the option of subscribing to Sky Sports before.